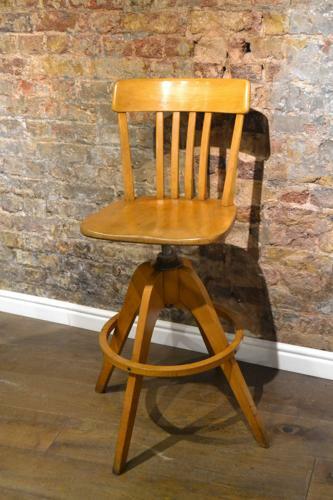 This vintage retro chair is stunning! It has got a 'Sedus' label at the back, is revolving and comfortable. It has a great colour and is in excellent condition.